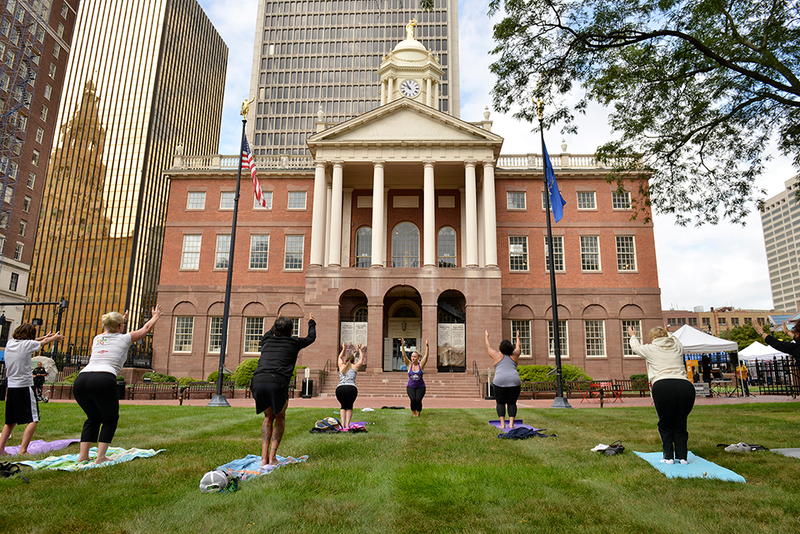 Civic Mind designed and executed the Hartford HodgePodge project to inspire downtown revitalization and activate a normally dormant central business district. 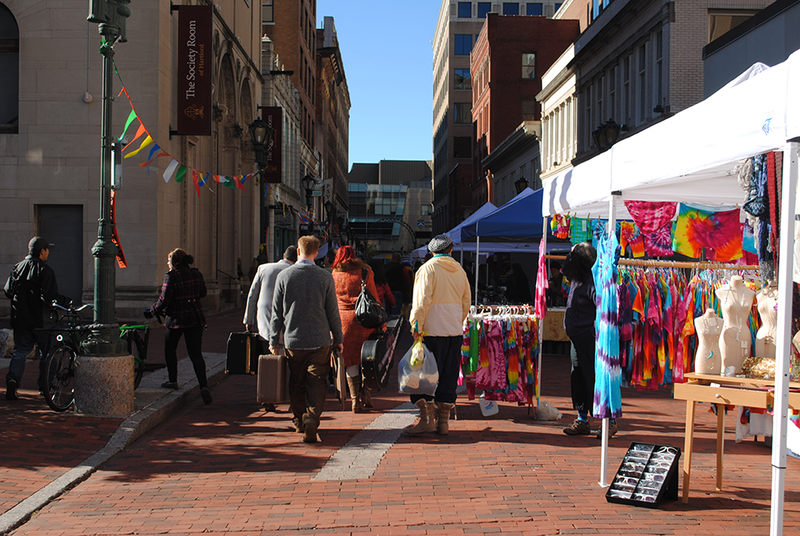 The HodgePodge partnered with local stakeholders to launch a weekly fall street fair and open market series to encourage small business ownership and promote Connecticut makers while engaging a growing community of downtown residents. The Hartford Hodgepodge events showcased local vendors, artists, food trucks, farmers, businesses, and musicians to create an entirely unusual shopping and entertainment destination under a fun, regional brand identity.